World's simplest online Graphics Interchange Format animation to Portable Network Graphics image converter. Just import your GIF animation in the editor on the left and you will instantly get a PNG frame on the right. Free, quick, and very powerful. Import GIF, get PNG. Created by programmers for programmers. Animate GIF Frames Play GIF frame by frame. Gif to png converter tool What is a gif to png converter? This tool converts multi-frame, animated GIFs and also single-frame static GIFs to PNG pictures. Choose the frame you want to extract from the original GIF and you will get that frame as a PNG file. GIF preview can be paused and played frame by frame. The playback speed is also customizable. You can see what frame is being played in the status above the GIF and in the tool options. It also supports transparent GIFs and preserves the transparency in output PNGs. 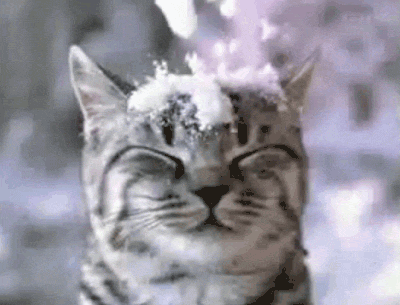 This example converts the 3rd frame in an animated cat GIF to a PNG picture. 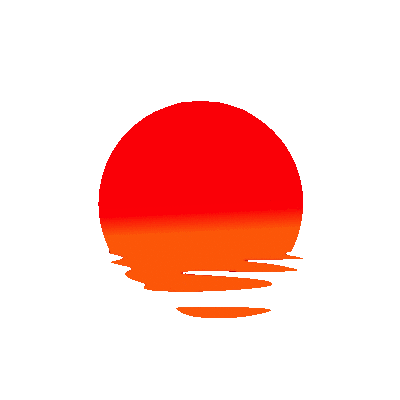 This example extracts the 5th frame from a GIF with 10 frames and converts it to a still PNG frame. The original GIF has transparent parts, and the converted PNG maintains this transparency.